"Silky Touch is our best-selling line. These 100% Remy human hair extensions are fantastic quality for a friendly price and can be very easily washed, heat styled, cut and colored to blend in your hair perfectly. The thickness of the hair decreases slightly towards the ends just like normal hair does which will provide a completely natural look while wearing them." 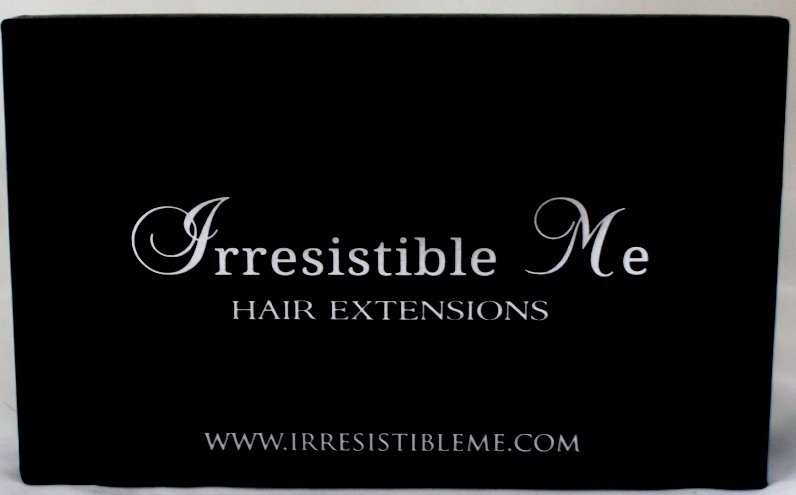 Irresistible has a few different lines of extensions fitting all price ranges, the Silky Touch line is their more affordable line of extensions. They are packaged nicely in a sealed bag as seen above, with one weft sealed separately for shade comparison. Overall with the 200G there are 10 wefts included - 1 4 clips weft, 2 3 clip wefts, 5 2 clip wefts, 2 1 clip wefts. For the price, these extensions are amazing! They feel incredibly silky, soft and high quality. I have washed them, and have had no issues with breakage, they also hold heat styling very well! I notice curls last days on these extensions. I have very long, highlighted, layered hair but I really needed some volume and thickness to give my hair that extra boost. As you can see, the Light Brown shade matched perfectly. This is only 4 wefts and my hair looks amazing, so much thicker, and voluminous! You can achieve so many looks, this is my everyday look using these extensions but I can totally add a few more wefts for a full, glam look. 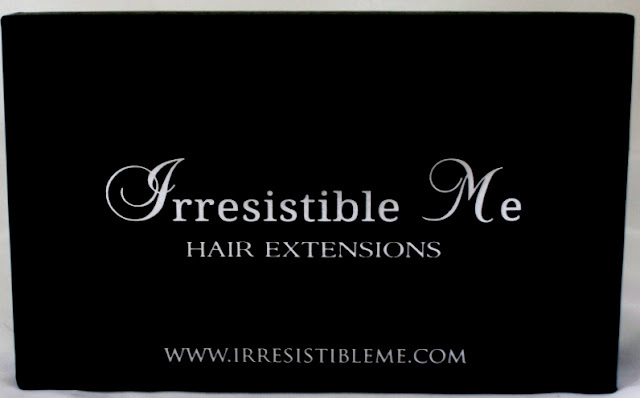 Overall, in my opinion these extensions are perfect for those used to extensions or even beginners! I'd highly recommend.